I hope that you are not tired of muffin recipes. 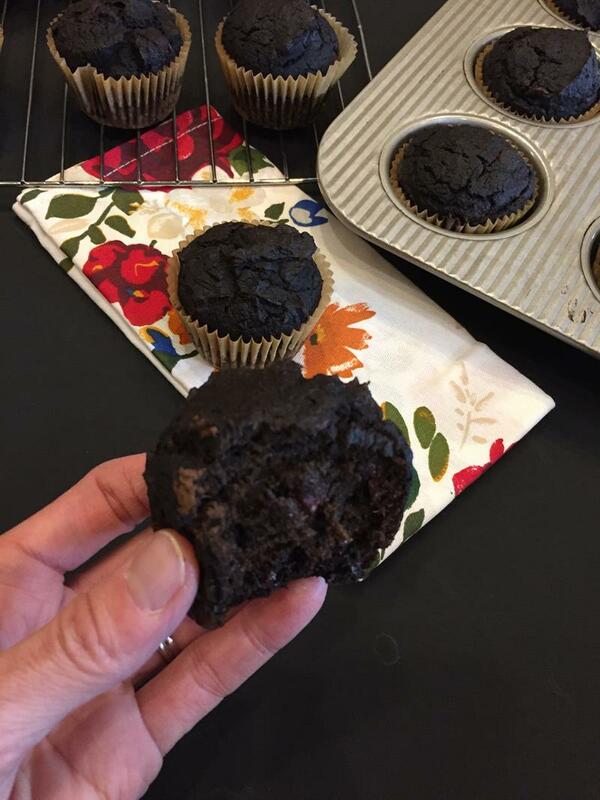 I almost didn’t share this recipe because I have posted several muffin recipes lately. I have also shared quite a few pumpkin recipes, but this muffin recipe was too good not to share. And sharing a pumpkin muffin in March is just not the same. I wanted to get it in while it was still pumpkin season. 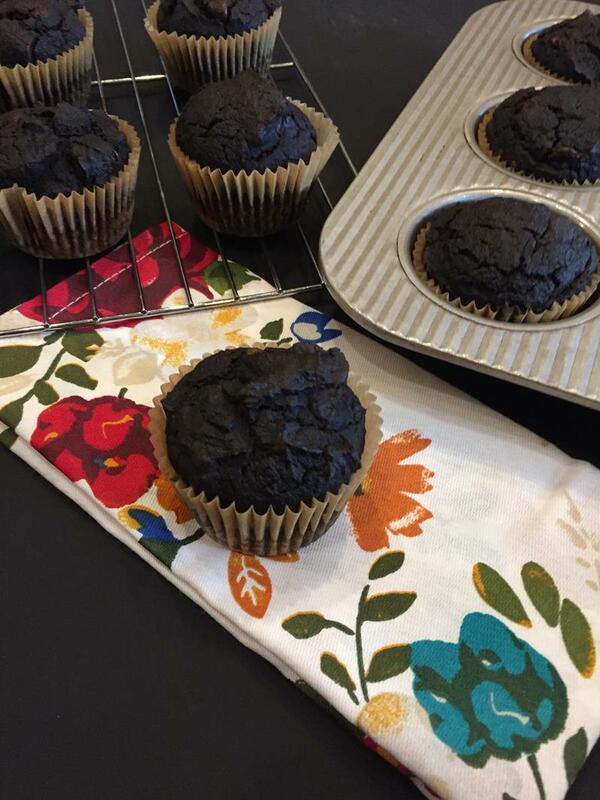 So today I am sharing one of my new favorite muffin recipes. I hope you don’t mind. These muffins are another muffin recipe adapted from Two Peas and Their Pod. Every quick bread of theirs that I have adapted to gluten free muffin has turned out delicious. If you are not gluten free be sure to give their quick bread recipes a try. I think you will love them. 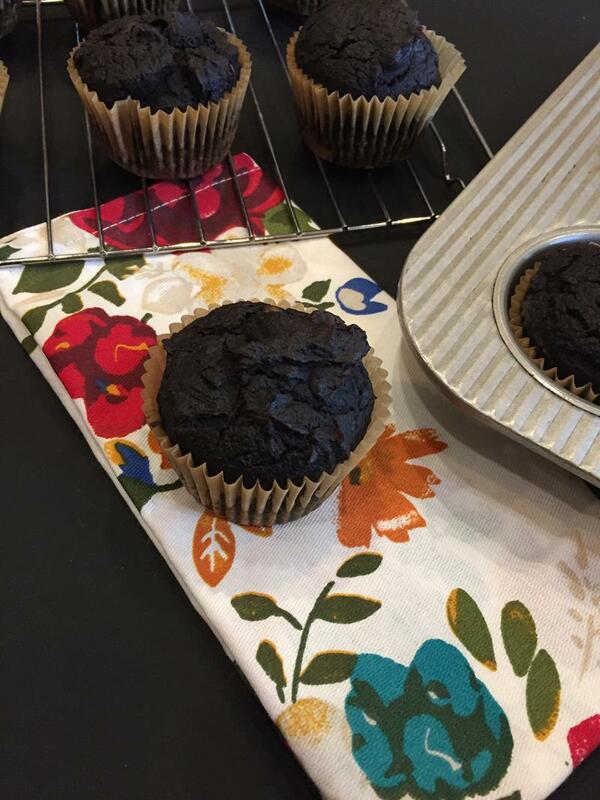 Just like with the gluten free chocolate zucchini muffins and the gluten free chocolate banana muffins, I took a regular quick bread recipe and turned it into a gluten free muffin. I did this because the texture was just better in a muffin form. There is something about gluten free that makes quick bread more challenging. Yes, they work, but they are hard to get just right. Muffins make it much easier to get just the right texture. For this recipe I used my favorite gluten free flours and no xanthan gum. You could try a blend, but because blends have xathan gum in them, it won’t turn out the same. Now for the recipe. Don’t those muffins look good! Grease muffin pan or line with muffin liners. Makes about 15 muffins. In a bowl whisk together white rice flour, potato starch, tapioca starch, cocoa, pumpkin pie spice if using, baking soda, and salt. Set aside. In a large bowl combine pumpkin, brown sugar, oil, buttermilk, eggs, and vanilla. Stir until well combined and smooth. Scoop batter into muffin cups filling each cup about 3/4 full. Bake for 18-20 minutes or until done.